Although Google seems a pretty straightforward tool — you enter a bunch of keywords, and relevant results appear on the screen — it is much more complicated than that. Over 200 search engine ranking factors play their part in determining what results the user gets. Moreover, the ever-changing online marketing world is also evolving the way Google works. 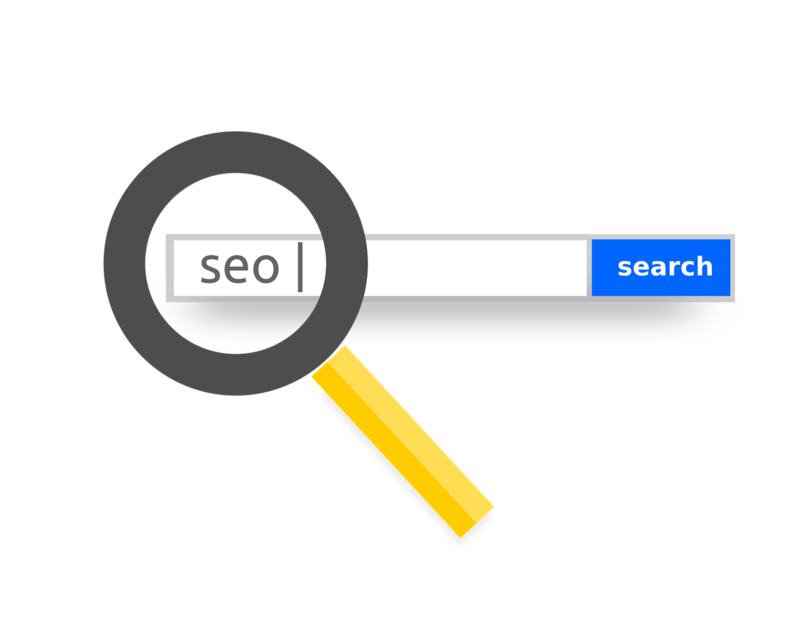 Keywords now value less than the searcher’s intent and implicit signals are also playing key roles. Google’s machine learning, AI, and natural language processing keep things interesting for SEOs, advertisers, and keyword researchers. A decade ago, you’d expect to see search results based on the keywords you enter. That’s not the case anymore, though. Take a look at the following example. A web page that does not use the word ‘infant’ even once is ranked on the top of the SERPs. On the other hand, a page that has that keyword 18 times is at #4. This shows how Google prioritizes intent over keywords. It’s very important — now more than ever — to truly understand who your prospects are, what they want, and how would they go about it. If you search for a “locksmith”, would Google show informative articles or locksmiths around you? That depends on a variety of implicit signals, e.g., your location, search history, behavior, etc. Although you cannot do much about implicit signals, it is still important to keep this factor in mind. This will allow you to understand your results more efficiently. Second, understanding your prospects will allow you to customize your ads and content accordingly to appear more often. Many advertisers make this common mistake of researching keywords — and using them for paid advertisement — without finalizing the sales funnel. Remember: you don’t buy keywords. With search advertisement, you just put your ads and offers in front of your audience. If they aren’t likely to buy, you lose money. Therefore, identify the people — who are at a later of your sales funnel — and then show your best ads to them by using the best keywords. In other words, use keywords that someone — who is on the bottom of the funnel — would use and avoid top-of-the-funnel keywords. While you may identify your product — or type of product — with a certain name, your prospects might be using a different name for it. Sounds unlikely, but it really isn’t. This also means that Google is no longer using the older rules for broad, phrase, and exact keyword matches. The lines are more blurry than ever as those options have been slowly retired. Now, exact matches behave a lot like broad matches. The exact coverage — in its absolute form — is kind of lost. Therefore, plan your keyword and ad strategy accordingly. With so many variables at play, it can be tough to get started and nail down the right keywords quickly. The longer you take, the more money you may lose. Therefore, one of the best ways to approach this is by identifying and analyzing your competitor’s winning keywords. Identify which keywords they have been successfully using. Study and analyze their ads and ad copies. Don’t forget to analyze their landing pages — as it also impacts the overall ad quality score. Reverse-engineering your competitor’s success is a much more effective and efficient strategy than throwing everything at the wall and seeing what sticks.